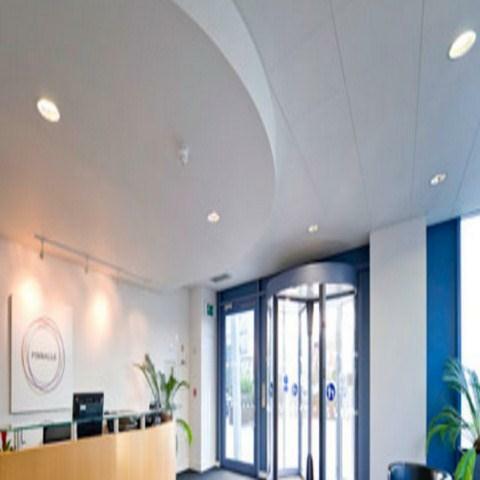 Regus - Crawley, Station Way - Pinnacle occupies a convenient and accessible location in the heart of the South East. The prominent building includes an impressive glazed entrance and workspace with wide windows offering an abundance of natural light. The centre couldn't be better located as a gateway for business not only in London and the UK but also the rest of the world.